If you are looking for great content solutions for your game portal or app company, we are happy to say ‘Let’s play!’. Based in Barcelona, Spain, Ravalmatic game studio offers premium-quality HTML5 games for sale to our clients from around our big gaming world. 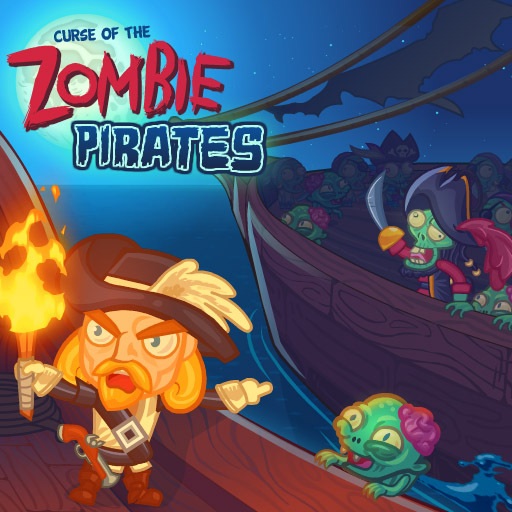 Buy HTML5 games from our catalog and publish them on your site or app to engage your visitors. 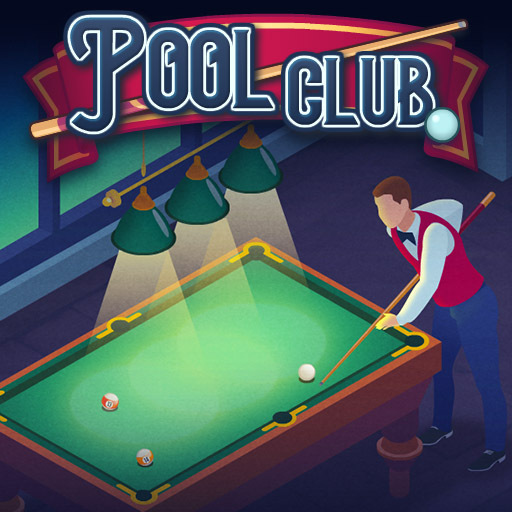 Pool Club challenges players to sink as many balls as possible in 90 seconds. Each sunken ball will add some seconds, and combos will add extra time, allowing the best players to show off their impressive scores. 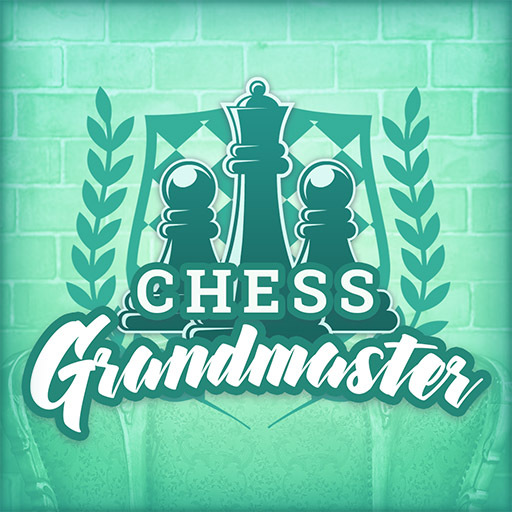 Chess Grandmaster is classic chess game with 2 game modes: quick match and checkmate puzzles. Both games offer adaptable challenges to match the skill of the player. In Magikmon you will manage your team of magical creatures fighting your way to your Magic School. Just imagine Pokemon meets Harry Potter! 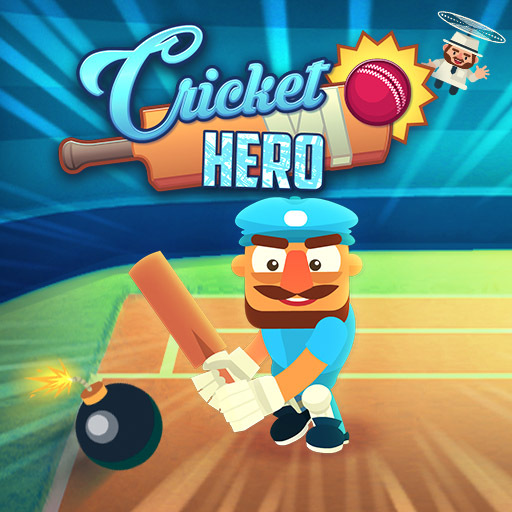 Cricket Hero is a frantic hyper casual game. Just get yourself prepared to bat those balls while dodging the bombs and the… wait a second… eggs!?? Go chicken go! Help the chickens cross the road and the river while dodging the cars. Beyond all those dangerous trucks awaits nothing but the eternal freedom*. *Disclaimer: the average chicken lifespan is 7.5 years. Battleships Armada is the HTML5 version of the board game classic. It’s neat graphics and polished gameplay makes it the best version of the game online. Mafia Billiard Tricks features a crapload of puzzles that will test your pool skills. Let a bunch of gangsters be your teachers and backstab’em right afterwards. They won’t take it personally, it’s just how things work. 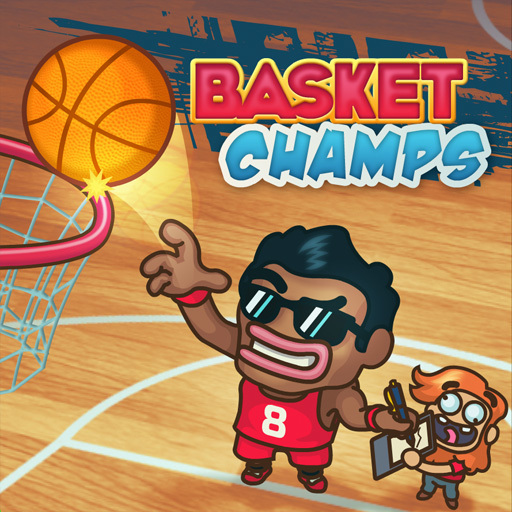 Basket Champs is possibly the most charismatic casual basket game on the net. A thrilling international free shots competition against the best basketball teams. Foot Chinko is a unique football game with more than 90 levels. 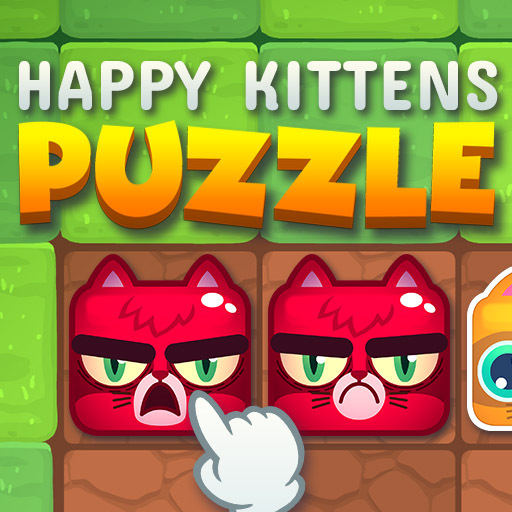 It features elements of pinballs, puzzle games, skill games, and refreshing touches of humor. 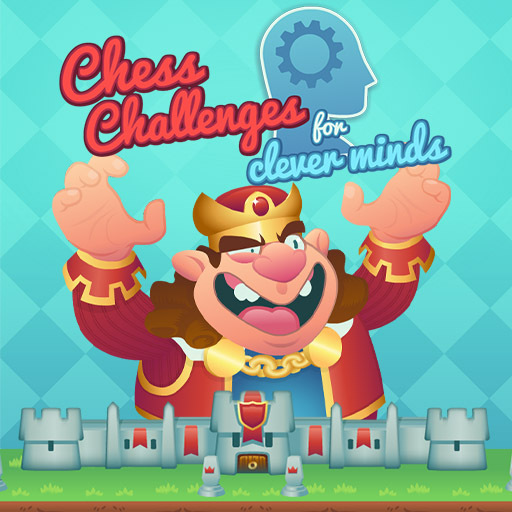 Chess Challenges for Clever Minds is a more casual approach to chess to make it more appealing and less of a downer for younger newcome audiences. 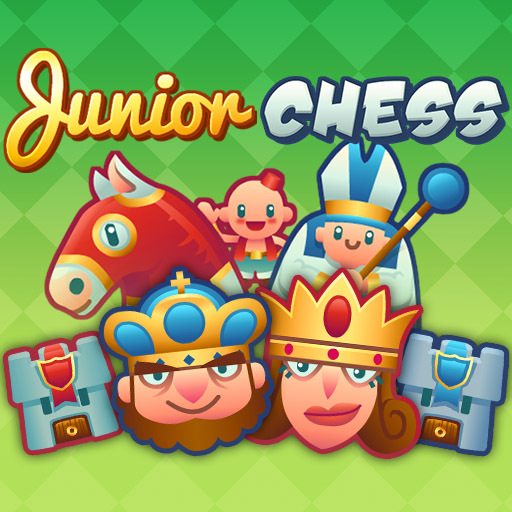 Junior Chess is a perfect point of entry into the world of Chess for the young ones. With a colorful setting, and nice characters it’s always easier to get into this old time classic. BanAnaManIa is just a crazy hilarious game featuring a couple of hungry gorillas. You will need patience and good aiming skills to unlock all the game modes. Animal Connection takes some core mechanics of the Mahjong games, and turns them into a more accesible and light puzzle game, just perfect to younger audiences. 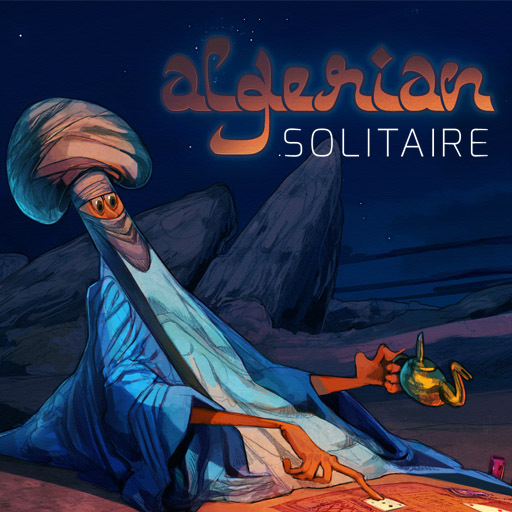 Algerian Solitaire is made for the most tenacious solitaire players. The game features two decks and it will take several tries to complete a play. Algerians are indeed relentless! 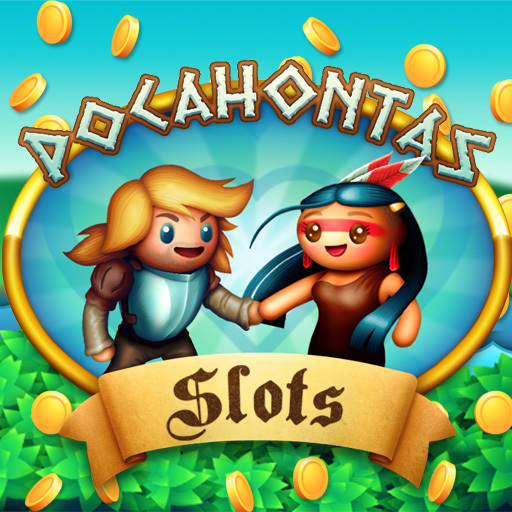 Pocahontas Slots is a cute looking casino game celebrating the events of the story of Pocahontas and captain John Smith. Nothing to do with the actual story, but still a really cute slots. 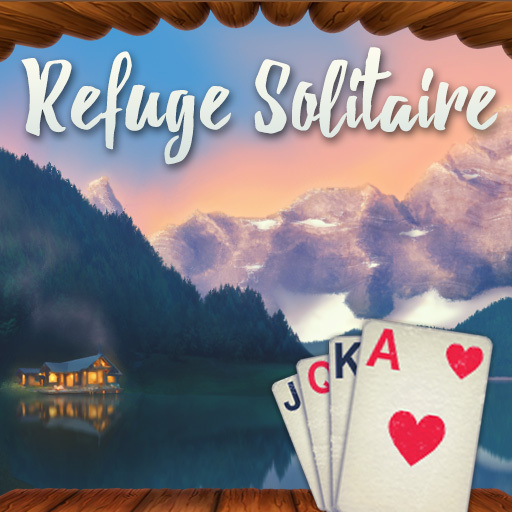 Refuge Solitaire was conceived as an atmospheric kind of solitaire game. A cabin near the lake at sunset, some logs at the fireplace, and lots of time to play around with cards with no pressure at all. 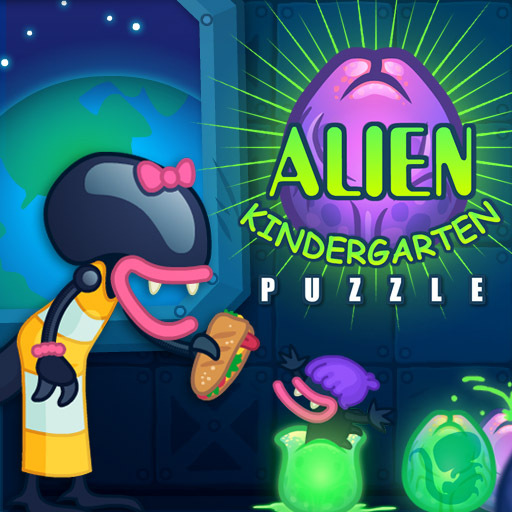 Alien Kindergarten Puzzle is another puzzle with visual logic components that features lots of weird and yet cute moments. It was developed for kids who love monsters and messing around with green ooze. From the exciting sports and board games to marvelous puzzles and solitaires, you can license any game from our online licensable games portfolio at the most reasonable price on the market. We deliver on time and on budget. 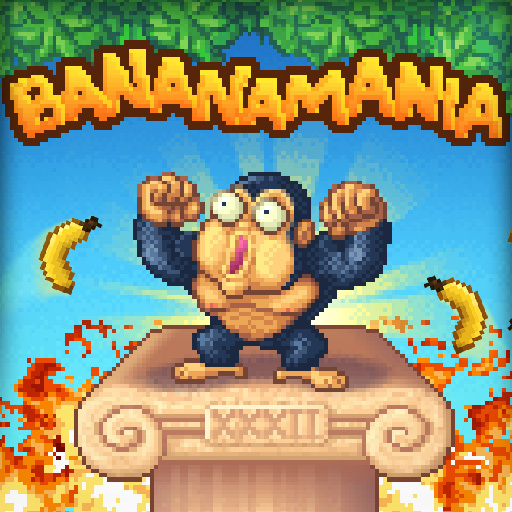 Buy HTML5 games in bulk to save more bucks and bananas. All our products are perfectly suited for all audiences, from kids to adults. Check out our well-loved Basket Champs and Foot Chinko (the best football game of 2014 according to the GamePix’s ranking) to get better insights into what we are doing. You can get a special discount price if you buy game licenses in a pack. The more games, the cheaper average price. HTML5 games can be played from different platforms: computers, tablets and smartphones. We can also prepare a custom version of one of our games so it features a new set of graphics. We can integrate your API or SDK so the game loads ads from your platform and other features you have designed. Buy HTML5 games from Ravalmatic today to win your decisive tournament tomorrow! Besides Game Licensing, you can hire our driven and competent developers to create killer HTML5 games from scratch. We are passionate about working with brands and individuals to produce something special everyone will play without a lunch break. Ravalmatic designs and develops custom and cheap games for clients, which include advergames and educational games. We also provide game re-skinning solutions to adapt any existing game from our complete portfolio of games to your business needs. For reskins, we typically rebrand just the graphics and sounds. Thus, our clients can enjoy lower price compared to custom developed games. 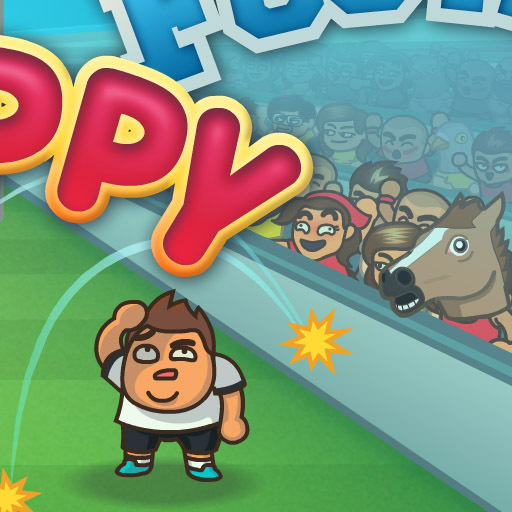 If you think your mascot would fit nicely in on of our games, you are probably right! Whether you are interested in a strong entertainment tool or high conversion rate, make sure numerous users will have fun and remember your brand with our simple and engaging products. From well-known game portals to marketing agencies, we provide powerful solutions for various industries.